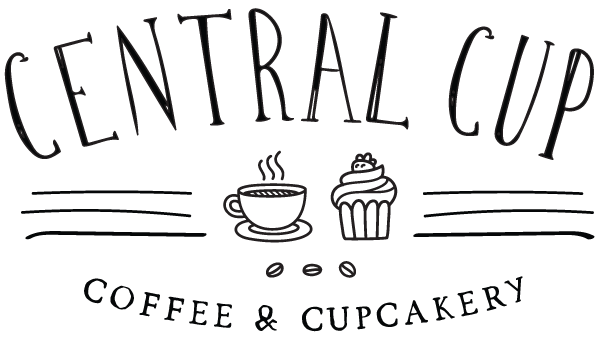 At Central Cup, we make our orders from scratch, daily, with the finest ingredients. Besides our desserts, we offer fresh, high quality coffee and espresso drinks. Our coffee is locally roasted in Worcester, MA. We have free WiFi for our customers to use.